Before joining JD, he was the Chief Architect of Baidu Cloud Security. 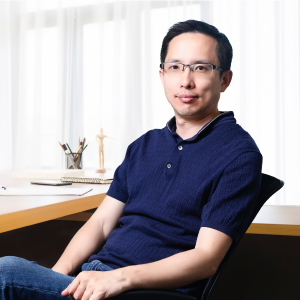 Before joining Baidu, he was the co-founder and CTO of An Quan Bao, the first SaaS provider in China. During his time in Microsoft, he has developed cloud computing products for enterprise and home users, serving billions individual and enterprise. Tony owns several US and International Cloud Computing patents. He is also the Executive Director of the IEEE International Industry. He graduated from the Department of Electronic Engineering and Computer Science at the University of California, Berkeley and continue master’s degree in Computer Science from the University of California, Los Angeles.